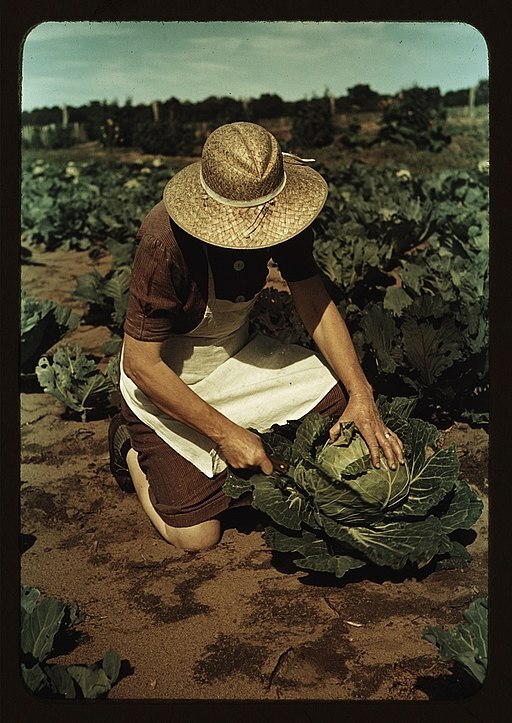 Russell Lee was an American photographer/photojournalist who, like Dorothea Lange, was best known for the images he captured during his time with the Farm Security Administration (FSA). Although Lee received a degree in engineering, he was dissatisfied with his career as a chemical engineer. He ultimately gave up his engineering career and began painting. It was during this time that he began using a camera as a tool to assist with his paintings. The rest, as they say, is history. I, for one, am so glad he made his way to photography. His images are among my favorites. I was fortunate to see the New Mexico Farm & Ranch Heritage Museum exhibit of Lee's images. This particular exhibit included images Lee captured in the 1940s of Pie Town, New Mexico and its residents. I remember being so taken with his images that I went through the exhibit more than once. Although most of his images are beautiful black and white, this exhibit included a selection of images captured in color. Oh, and what colors they hold. Just look at this little beauty below.